January can be a tough month. The holidays are over, and the decorations are put away. Bills start rolling in from the December shopping. Your pants might be a little tighter from holiday celebrations. The weather is colder, and the sun seems to be missing on most days. People are in a hurry to avoid spending time outside because of the lower temperatures. But, that’s when reading inside can benefit you. 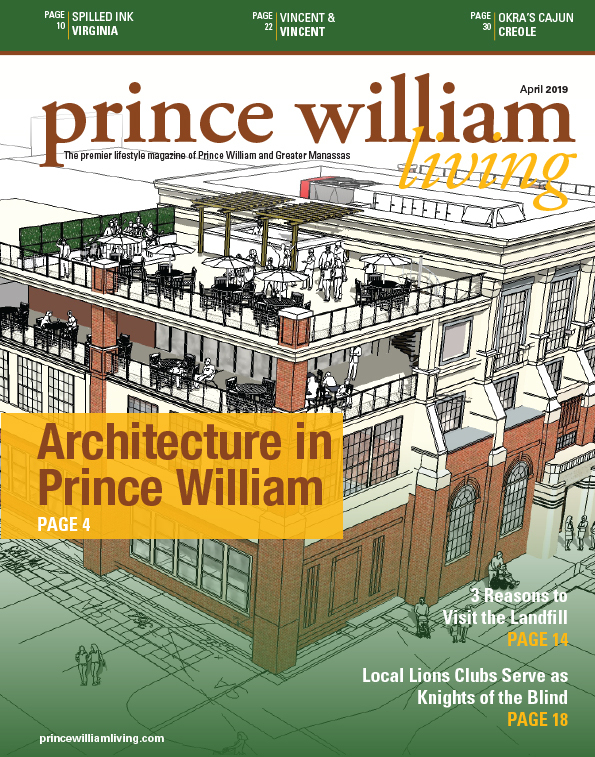 In this issue, we have several stories that will keep you inside reading. This month’s cover story by Tracy Shevlin, “Women’s Health,” touches on key health issues for women and where you can seek out services to address them. 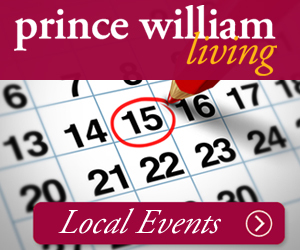 Prince William is home to many health and wellness resources. Suicide is the 10th leading cause of death in the United States, according to the American Foundation for Suicide Prevention. The David J. Cobb Foundation is working to change that and save lives. In “The David J. Cobb Foundation: Shining a Light on Suicide Awareness,” Olivia Overman introduces us to this worthy nonprofit and tells us more about its mission and how you can help. See our Giving Back feature for details. This time of year is perfect for taking in artwork at local galleries and museums. This month’s Destinations, “The Arts in Haymarket” by Marianne Weaver, showcases the Haymarket Museum. If you are looking for the best hummus in the area, look no further than this month’s Local Flavor, “Vera’s Kitchen Brings a Taste of Ethiopia to Manassas While Helping Breast Cancer Patients at Home and Abroad” by Amy Taylor. Read more to learn their story and how their second mission is to help breast cancer patients around the world.